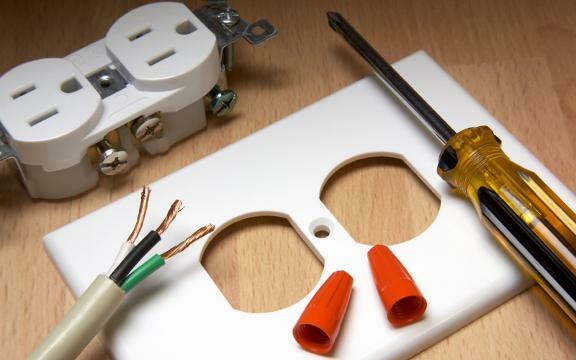 We Promise to provide the best quality service for the best prices in the industry guaranteed! We Promise to provide the best quality service for the best prices in the industry guaranteed. 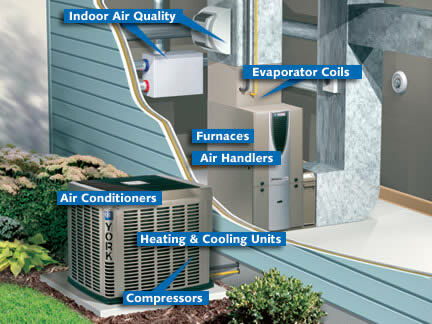 Here at Amazing Electric we also specialize in providing Electrical/HVAC Contracting Services. We are fully licensed and we take safety very seriously. We promise to provide the best quality service, for the best prices. Our main priority is keeping our customers happy and satisfied.